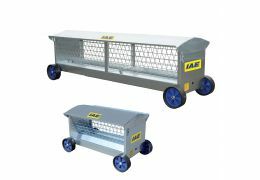 IAE Rotex® Portable Cattle Handling System is an easy and superbly convenient way of handling cattle. Semi-circular crowding/forcing areas encompass the most modern ideas and theories in animal welfare and operative safety. 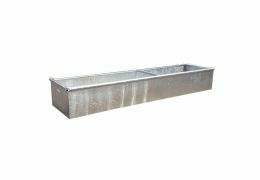 The Rotex® system is extremely portable, quickly assembled, and safe whilst on the move due to the bespoke transport crate.